In February 2001, the world of stock car racing suffered an irrecoverable loss when legendary driver Dale Earnhardt was involved in a fatal crash on the final lap of the Daytona 500. Instead of wasting time memorizing every detail of Earnhardt’s death, here are some helpful and easy mnemonics to ensure that you’ll never again need to rack your brain to recall how one of NASCAR’s greatest stars left us. For those looking to remember just the basics, you can stop here. For anyone who wants to internalize more information on Dale Earnhardt’s passing, here are some next-level rhymes. Looks like you’re hungry for even more brain hacks to remember Dale Earnhardt’s final moments. 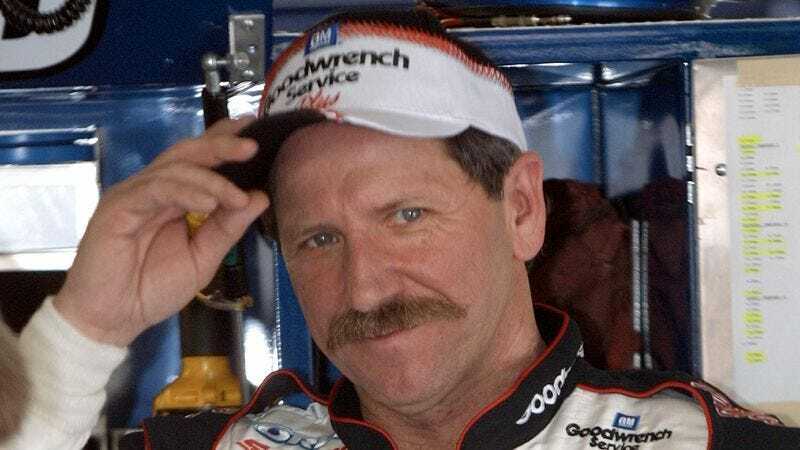 Read on, and Dale Earnhardt’s death information will always be with you whenever you need it.